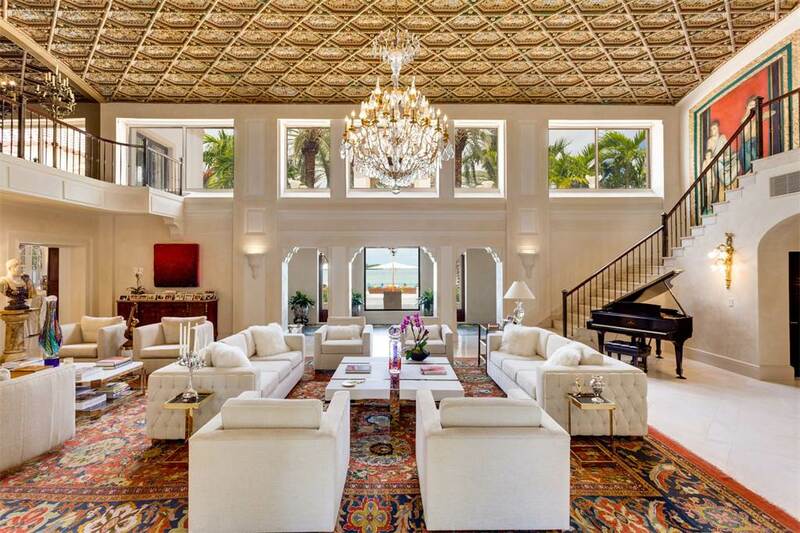 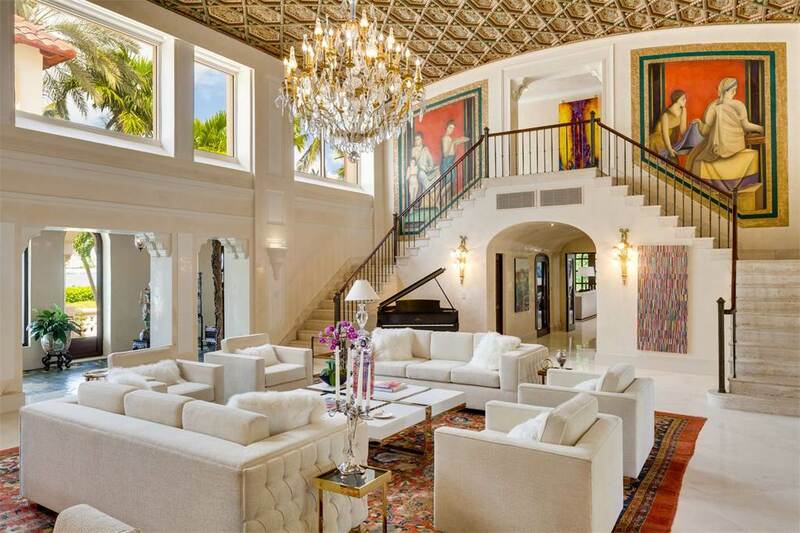 Historic Masterpiece built by Miami Beach Pioneer Carl Fisher available for the first time in 30 years. 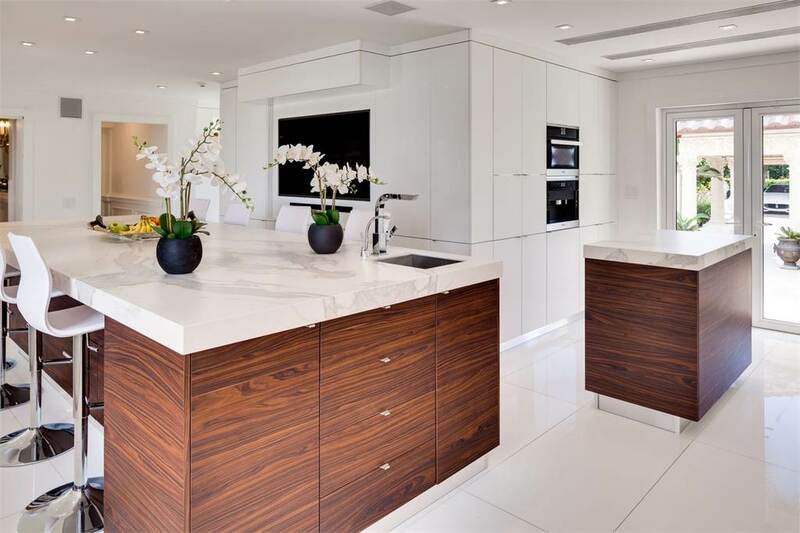 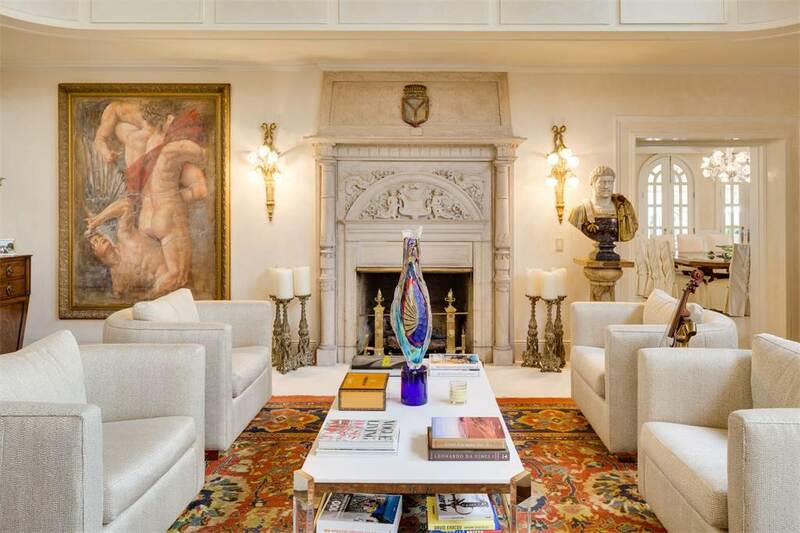 This 20,000 sq ft home with more than 40 rooms throughout was completely renovated in 2016 giving meticulous attention to its original Integrity. 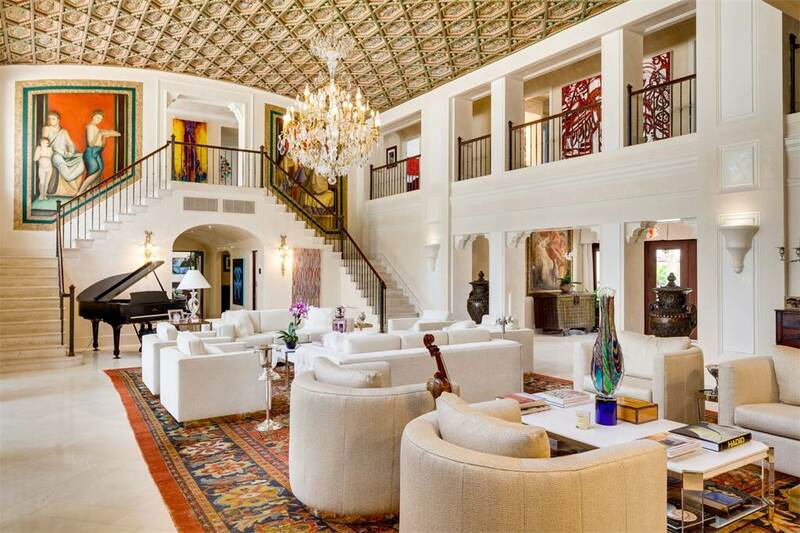 Soaring ceilings, ballroom size living room, 3000 bottle wine cellar, 3 offices, staff quarters and more. 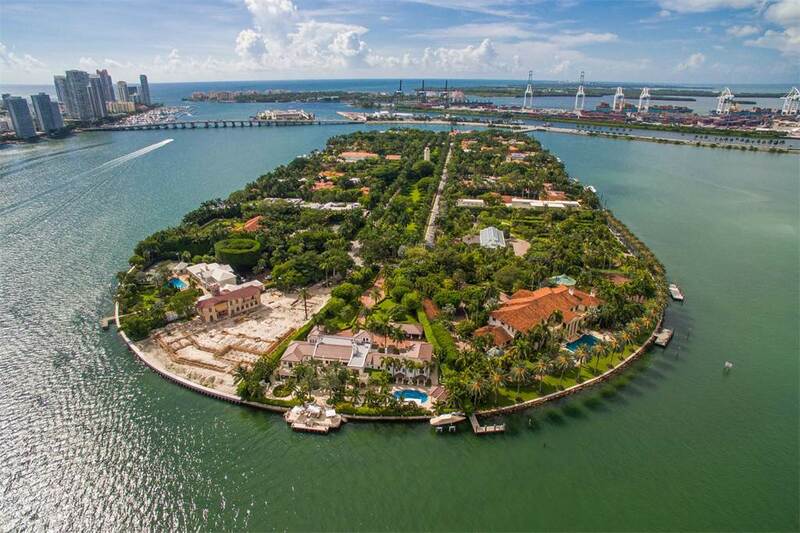 Situated on the tip of Star Island, the most sought after address in Miami Beach, with over 61,000 sq ft of land and 255’ of panoramic waterfront views. 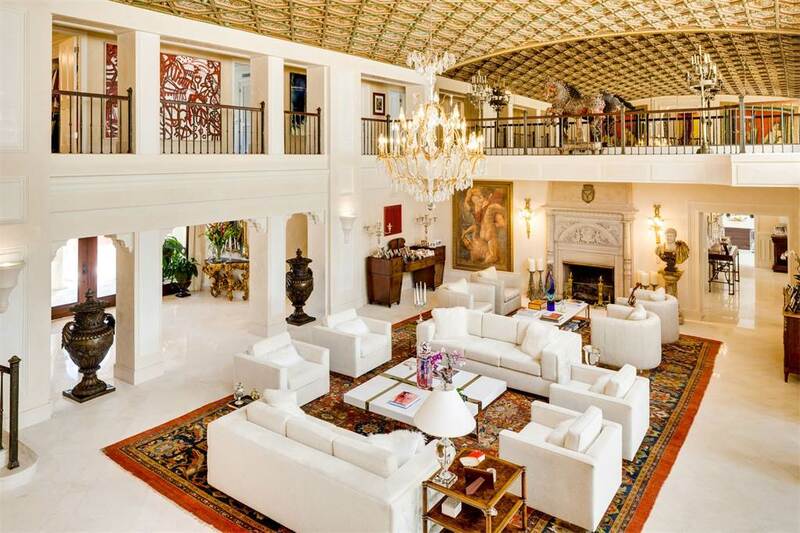 Most important iconic trophy estate in Dade Broward and Palm Beach since the sale of Mar-a-Lago Estate which was turned into a club.